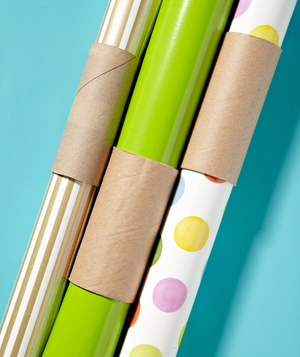 Whether you are a gift wrapping novice or expert, everyone can agree that storing wrapping paper can be a tedious task. 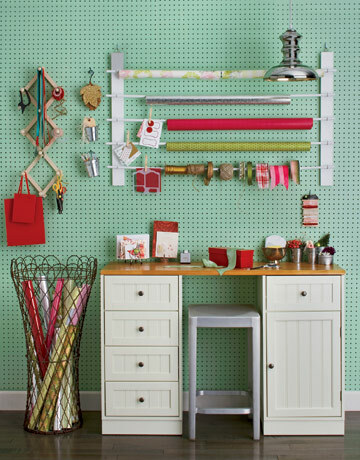 Bows, ribbon, paper scraps… you want to put every odd and end to good use, but nothing seems to stay in one place! 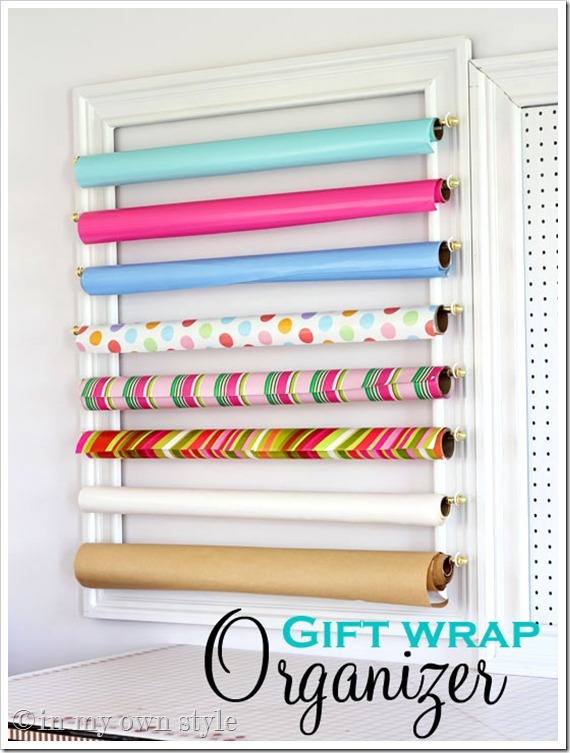 We’ve searched high and low and pulled together some clever wrapping paper storage ideas that will have everything organized in no time! 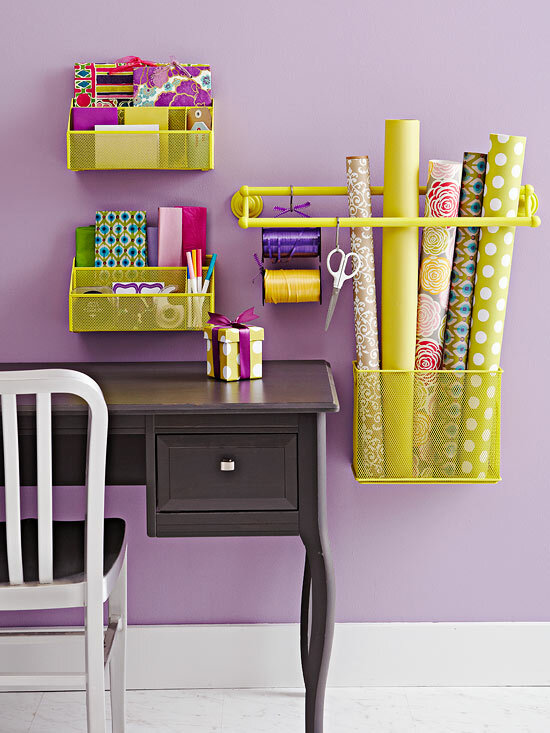 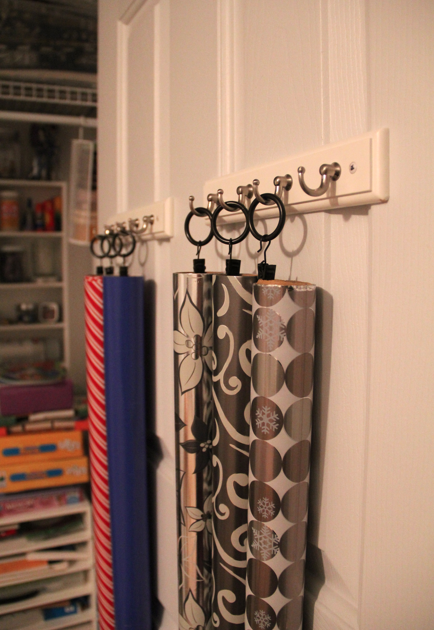 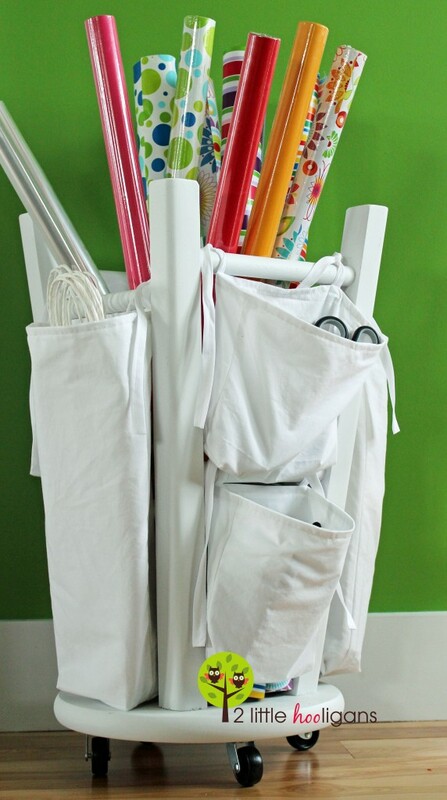 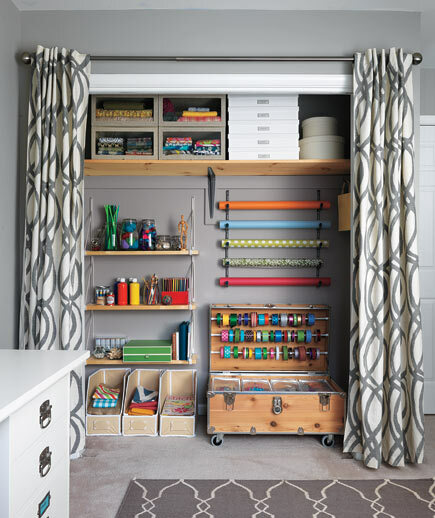 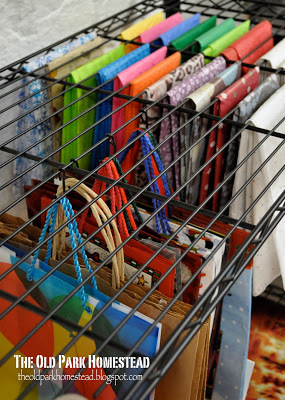 What’s your best wrapping paper storage tip? 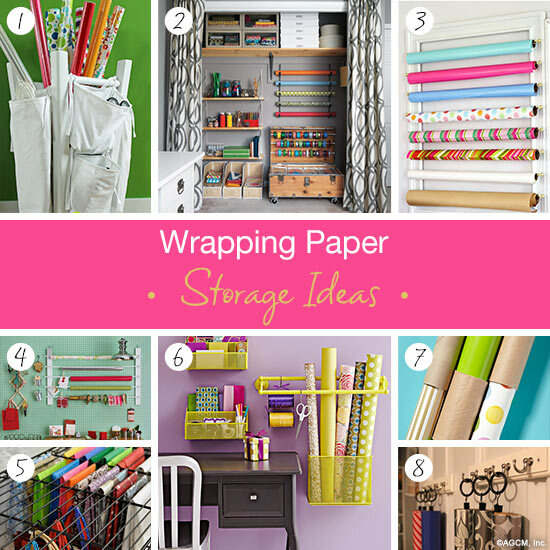 We’d love to hear it in the comments!